Hacking today is much more complex than just scanning and penetrating the network via a known vulnerability. Yet the traditional tools in most companies are often inadequate. Use data science to identify abnormalities. 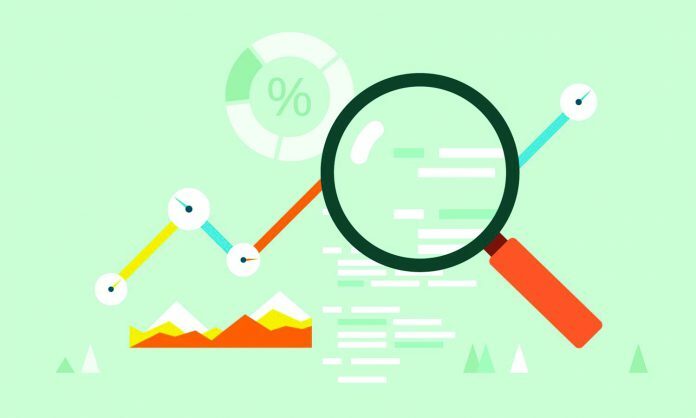 Data science is all about taking disparate types of data and creating structure, organization and labeling so that pattern analysis can be run via machine and deep learning algorithms. Whether it’s buyer sentiment analysis, facial recognition algorithms, or modeling the spread of malware through a network—it’s the same basic data science. What changes are simply the types of patterns you detect and how you build it into your incident response process. The most commonly understood data science involves identifying “normal” activities to determine patterns in behavior. In retail, you might apply these insights to analyze customer sentiment, buying preferences, peak activity times and so on. In a case like this, the focus is on identifying the patterns; The abnormal or edge cases are disregarded. With cybersecurity, it’s the opposite. Security vendors and security professionals in your organization must use the same data, and the same algorithms, but instead with an alternative focus. With the right technology, data analytics can help you quickly identify when a behavior takes place that is counter to normal patterns. Don’t filter your data: Get it raw, use it all. “Use all the data” is a fundamental tenet we learn as data scientists that may not be as obvious for security professionals. You need to detect ALL of the behavioral changes and run machine learning algorithms against raw activity, not a pre-filtered event stream or subset from one tool or another. It’s therefore important to consider how any security analytics solutions are collecting data, what they are collecting, and whether they provide a true raw unfiltered feed of activity for a comprehensive view of relevant data. Usability: Advanced technology is essential, but just as important is your user interface. Your security team needs to be able to prescribe a solution via a centralized, organized and easily understood single view of all relevant data. High speed ingestion: With the rate of potential incidents ever-increasing, security telemetry needs to be immediately collected, normalized and stored for easy access. Real time processing: As with above, speed is critical. Streaming data feeds with real-time enrichment is essential to quickly understanding and addressing potential threats. Scalability: Your data store solution needs to be cost effective not only for initial capture but for future access. Automated response is where an analytics-driven rules engine really shines. Without automation, the vast majority of the alerts remain untouched, which is why we have industry statistics that say compromises can run for an average of 300 days before anyone notices. Don’t lose track of the role of automation in addressing the core business issue preventing you from finding a hack. The reality is that top businesses need automation of detection and response that triggers automated workflows and can reduce 30 minutes per event down to just a few seconds. The good news is that the battle over cybersecurity is one that forward-looking leaders can win. Most existing security tools typically use a few facets of cybersecurity data. Better solutions exist. We offer our own solutions, of course, and we also recommend that any leader who is serious about this issue becomes familiar with the expertise offered by the non-profit Apache foundation. Whichever path you choose, I urge you to adhere to the four tenets outlined above. It is paramount that your organization takes every measure to safeguard data to protect its business continuity, brand name, and most importantly, employees and customers.